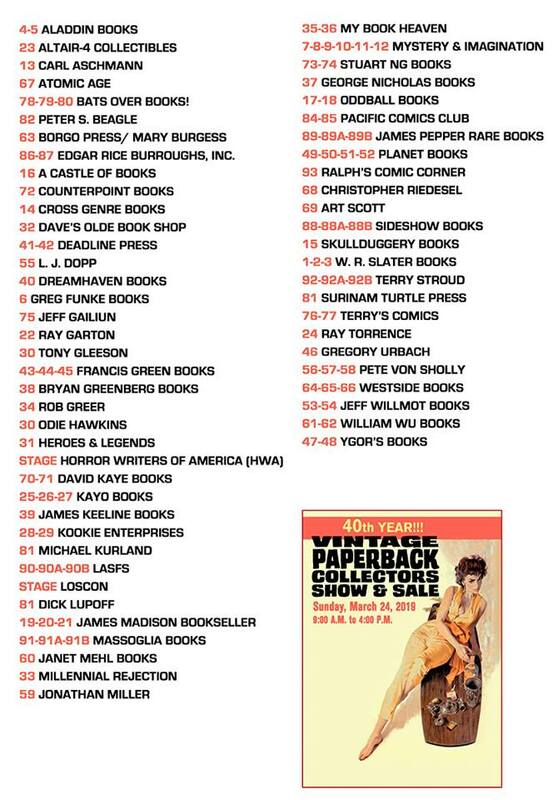 This is the big show of the year for paperback collectors. It’s hard to believe that this is the 38th annual show. I remember when I first learned of it, just like it was yesterday. 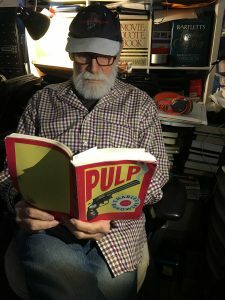 Tom Lesser rented a small Pavilion next to the big Burbank Book Castle store in the old Golden Mall in downtown Burbank. The Pavilion was a round small building and it didn’t hold a lot of tables, but the books for sale were great. 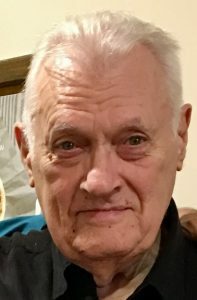 Tom rapidly outgrew the little Pavilion and moved to the Mission Hills Inn, where it was located for years. Now it is a big show and takes place at the Glendale Civic Auditorium. The show always attracts a great crowd, including a lot of authors who are happy to sign your books. 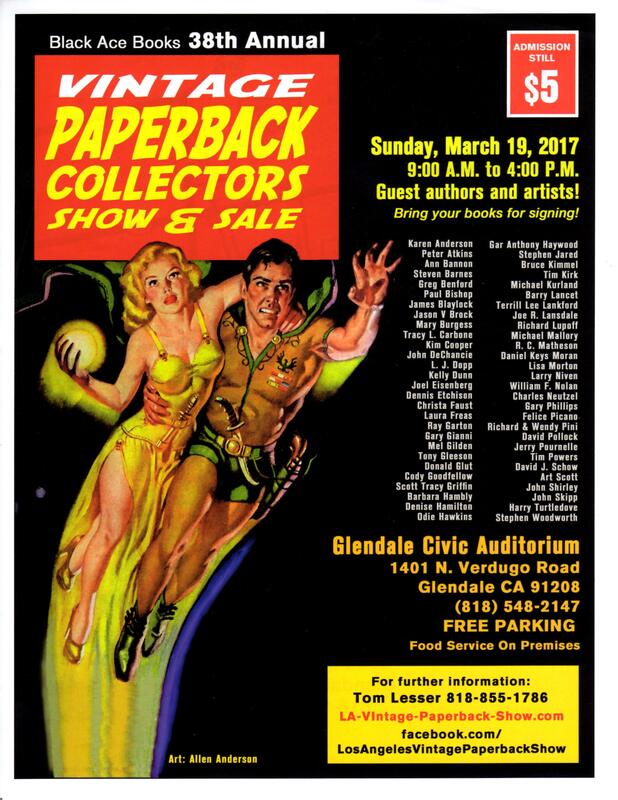 If you collect paperbacks, science fiction or mystery genre books, this is the show that you must attend. 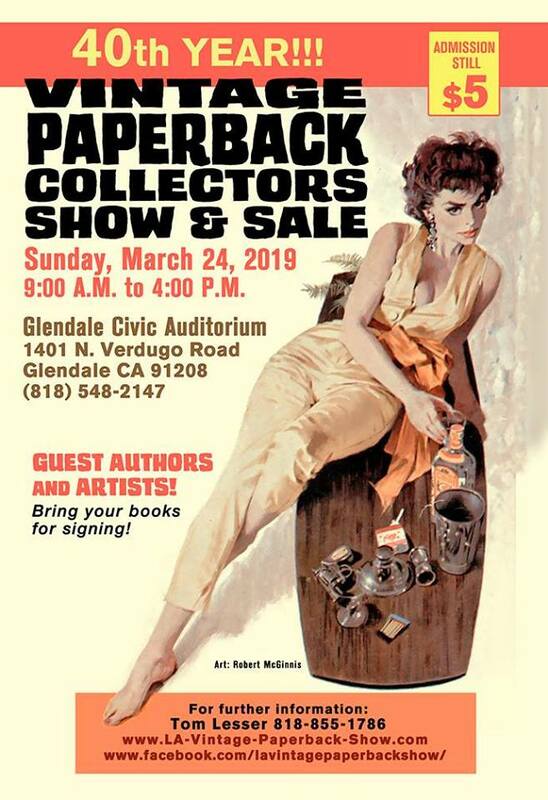 The Paperback Collector’s Show has been around for a long time. This year will be the 34th Annual event, on April 7, 2013 in Mission Hills (see link below). 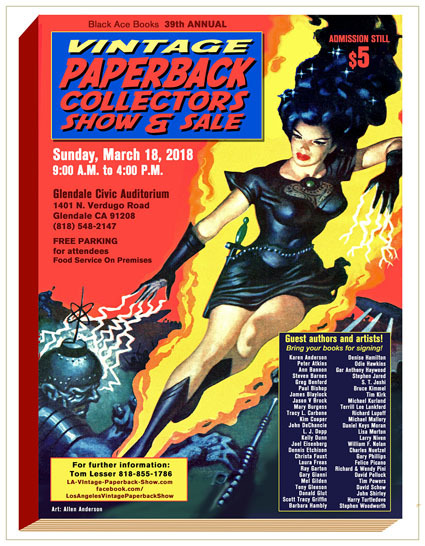 We dug into the memory box and pulled up a few pix of some of the characters seen at this great Los Angeles show, as far as known the first such show in the world to feature the paperback book. 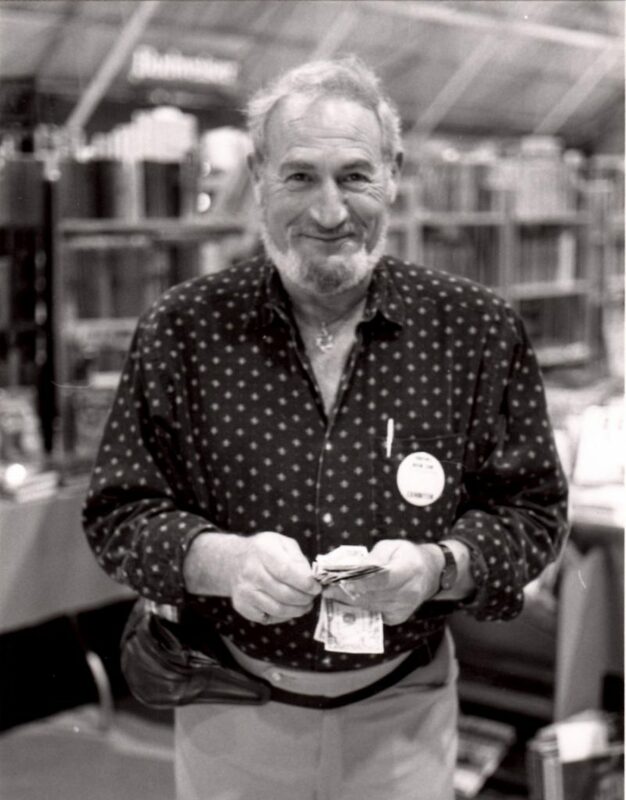 The Founder of the show is Tom Lesser, a great book collector and showman, who always puts on a first class event. 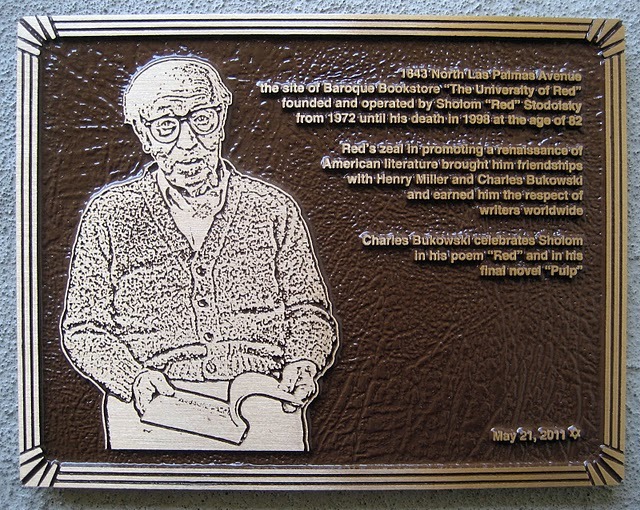 He somehow manages to get all the great authors to attend and sign books and mingle with fans. I would love for someone to write up a history of the show itself, from its humble beginnings in a little kiosk on the now gone grassy mall in Burbank to the Mission Hills site it now occupies. 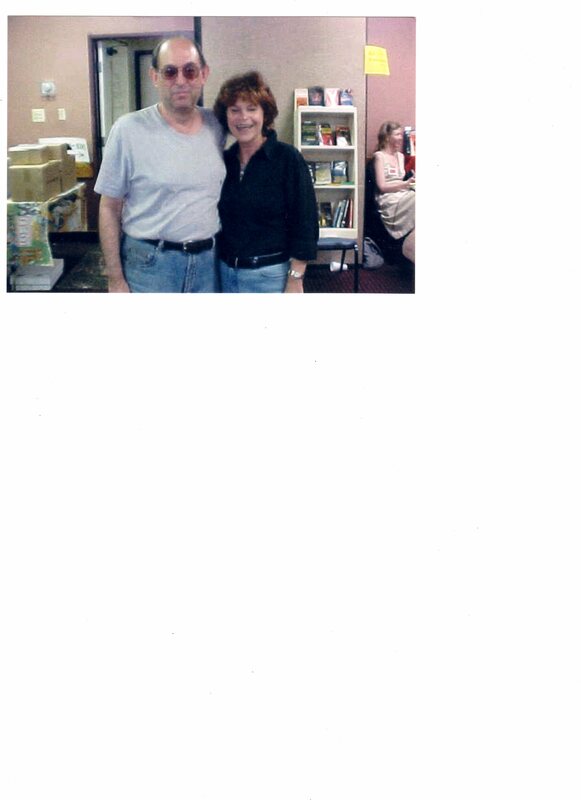 What great authors have been there to meet their fans! Many of them now gone to the big publisher in the sky. The avid collectors and vendors rounded out an intense experience for anyone. 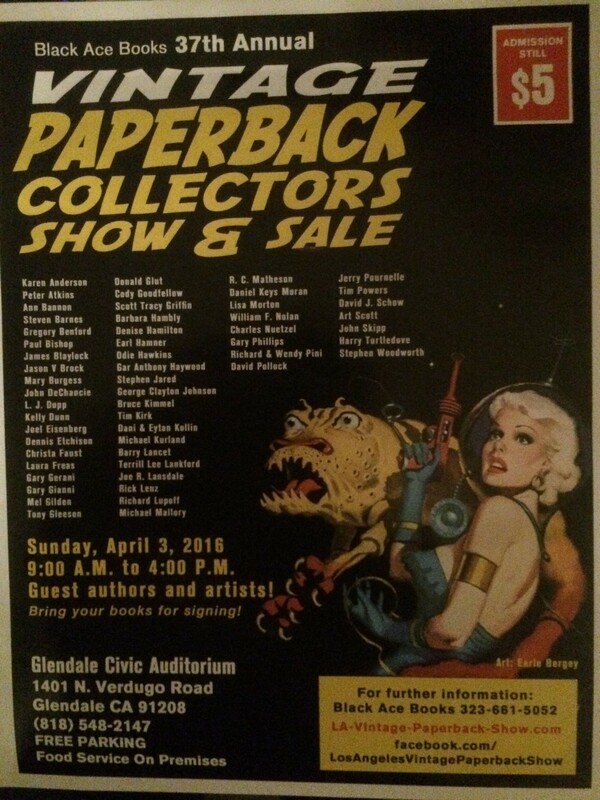 Here’s a link to the show site, Los Angeles Vintage Paperback Collectors Show. 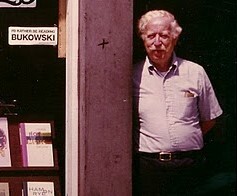 Click on the menu bar “Memories of Bookshops and Booksellers” for more on Tom. Coming soon – I will upload pdf files of the old issues of “The Southern California Book Finder”. These old pocket guides of book shops in the Southern California area are an historical record of the shops operating at the times the booklet was published. It is sad to compare these old Book Finders with the lists of shops open today. The number of shops is down by at least 50%. 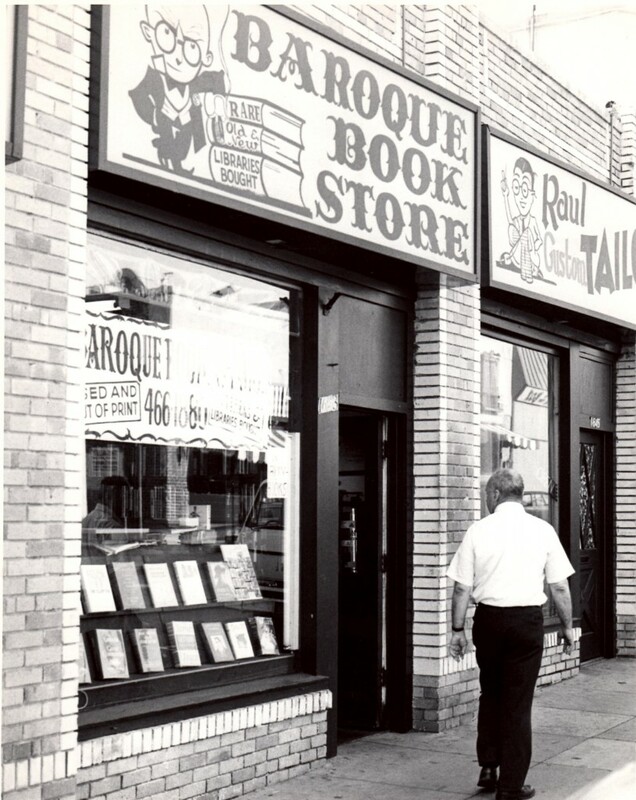 Almost all of the big book shops are gone: Acres of Books in Long Beach, Book Baron in Anaheim, Book City in Hollywood, Valley Book City in NOHO, Wahrenbrock’s in San Diego, Book Castle (the big store) in Burbank, Berkelouw in Hollywood, and many others. I hope that looking through the old Book Finder will trigger memories of the shops and bookmen of yesteryear.